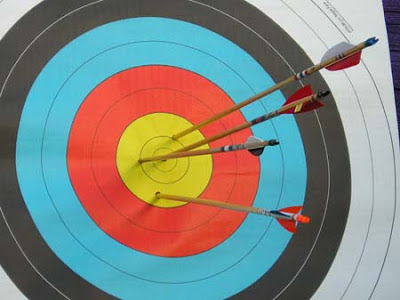 The range of activities on offer vary from extreme activities for you to burn of that excess energy or more relaxing sports for the whole family or a group of friends to enjoy, all are overseen by qualified instructors. 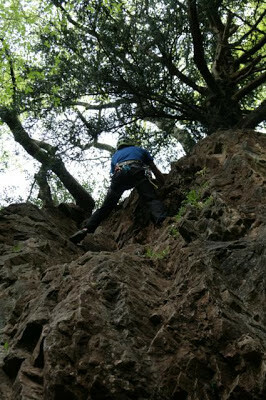 Lets start with abseiling - this is a great activity which can be enjoyed by all, for many lowering your self over the edge is the hardest part, once you have done this, the decent is very enjoyable and you are in full control at the rate you choose to descend. Great views can be had if you choose to stop on the way down and just take a look around you. If you prefer to keep your feet on the ground and have a Robin Hood inside you, take part in Archery of which there is a purpose built range at Symonds Yat East. Most people enjoy messing about on the water and Symonds Yat is a popular location for just this. 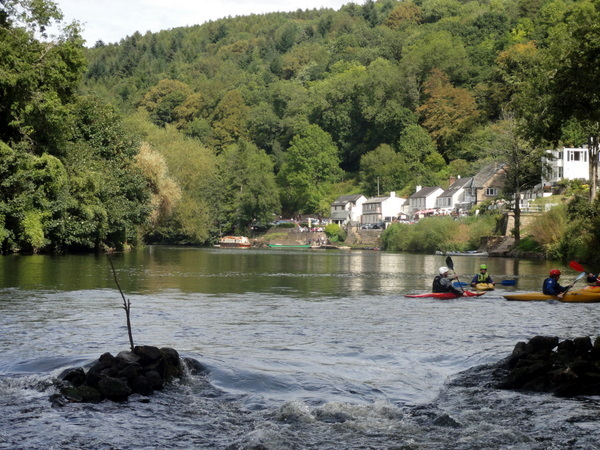 Canoe hire is readily available and you can enjoy the slow running waters of the River Wye or for a bit more excitement test yourself with the weir rapids. Rock climbing is another popular activity at Symonds Yat with heights from 10 meters to 30 meters plus with fabulous views of the River Wye winding its way through the valley, together with the woodlands and rolling fields. If all of the above is a bit to strenuous for you and you want to simply have a stroll along the river bank there are some great woodland walks to enjoy with family or a group of friends.